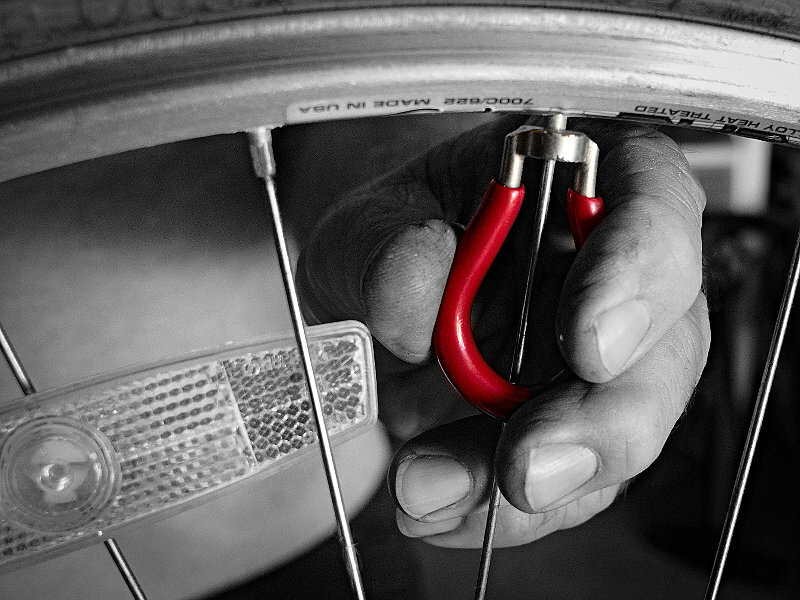 We are a mobile bike repair shop in Venice Florida, also serving Casey Key, Nokomis, Manasota Key, as well as parts of Englewood and Osprey. Most repairs done on-site at your location. Free round-trip transportation for bigger jobs that need to be performed in our bike repair shop on Venice island. Many of our customers have homes here in the Venice, Nokomis, Englewood area, and a main residence elsewhere. And while their northern home has plenty of room for bike storage, their vacation home does not. We love for people to rent bikes from us, but sometimes renting for longer than a couple of weeks is not practical. Wouldn’t it be great to have your own bike (or a second-bike) down here in Florida? 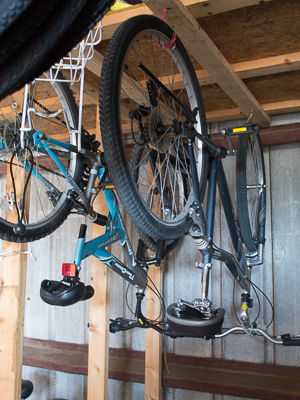 At Venice Bikes and Trikes we offer our off season bike storage service for customers who don’t have a place to store their bike while they are away. When you are ready to depart after the Season is over we’ll pick up your bike. When you return we’ll give your bike a free checkover and a good cleaning. To schedule a pickup for off-season storage of your bike call 941-412-3821 or use the Contact Us Form to get in touch.